"Eight months ago he was crying, we all consoled him when he scored the own goal against Sweden [in the World Cup] and now he makes fun [of Tigres]," Salcedo told reporters. Salcedo also suggested that Alvarez should remember those dark days and indicated he'll tell him that in person when they see each other. Was Salcedo right to make an issue of something that otherwise wouldn't have been talked about? It's easy to concede Salcedo may have had a point. If Alvarez was making fun of Tigres, he should know better, even if he is still only 21, but it would've surely been better for Salcedo to keep the problem private. The duo will almost certainly patch things up. Friction is part and parcel of football and the former Fiorentina defender Salcedo was still caught up in the emotional discharge of a dire loss. 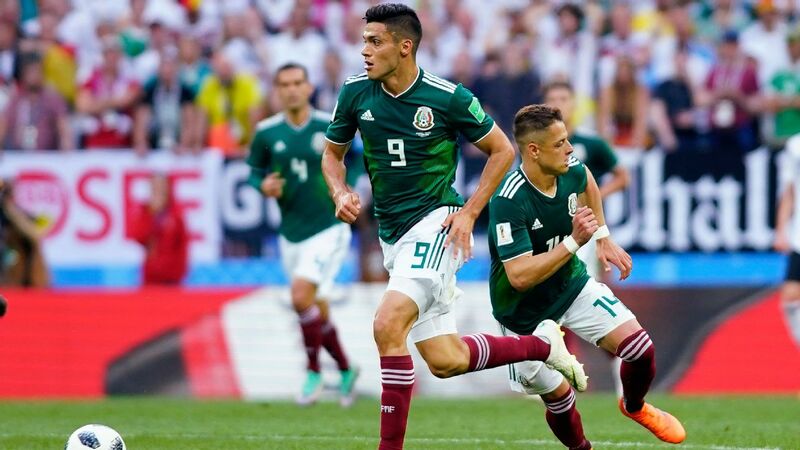 Salcedo, 25, and Alvarez are integral parts of Mexico's Qatar 2022 process. 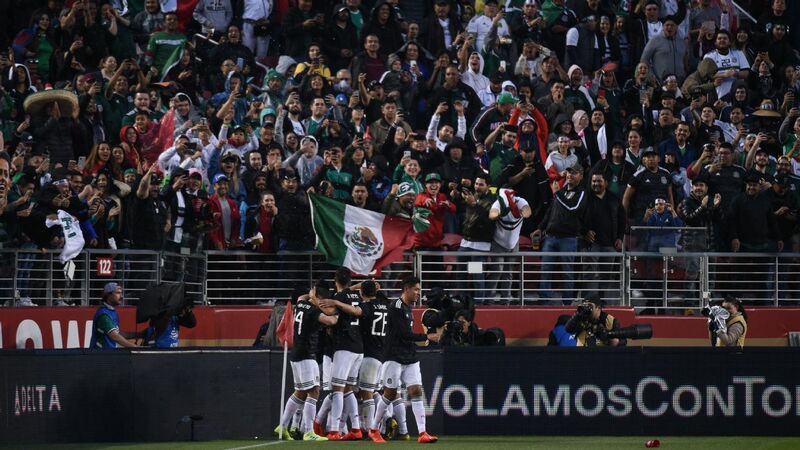 Both possess the steely mentality and drive that Mexico requires to balance the flair of Diego Lainez, Hirving Lozano and Co. They'll surely see past one regular-season spat and put this behind them. But beyond the immediate headlines, the incident puts into perspective, once again, just how Alvarez has used that World Cup devastation to reinvent and re-establish himself. 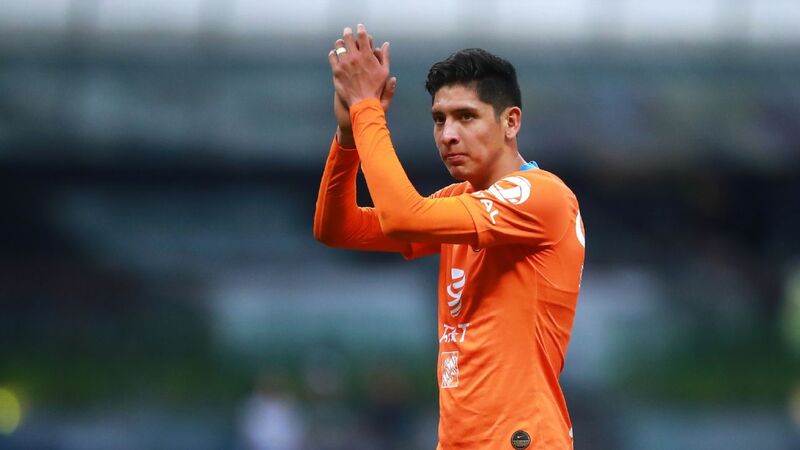 Alvarez was an assured and all-action presence against Tigres, as he has been all season and in America's 2018 Apertura championship run, which culminated with the youngster netting twice in the second leg of the final against Cruz Azul. 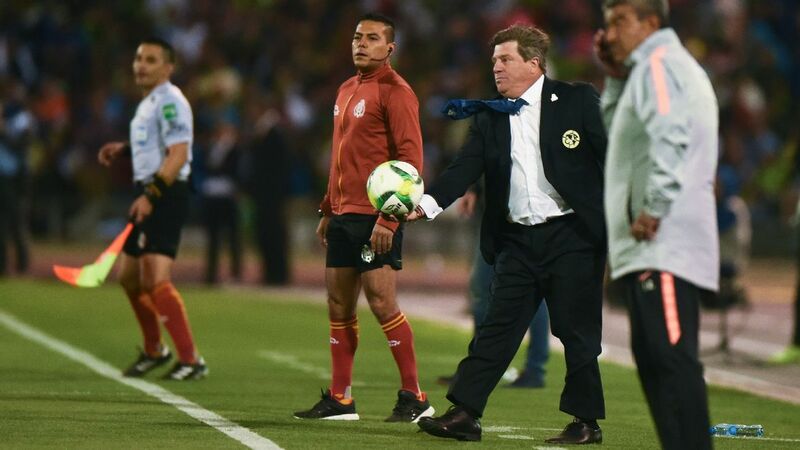 Before that title charge, Alvarez wasn't a guaranteed starter for coach Miguel Herrera's side, but there's no dislodging Alvarez from the America team now. Perhaps more importantly, it feels like Alvarez has found his position. 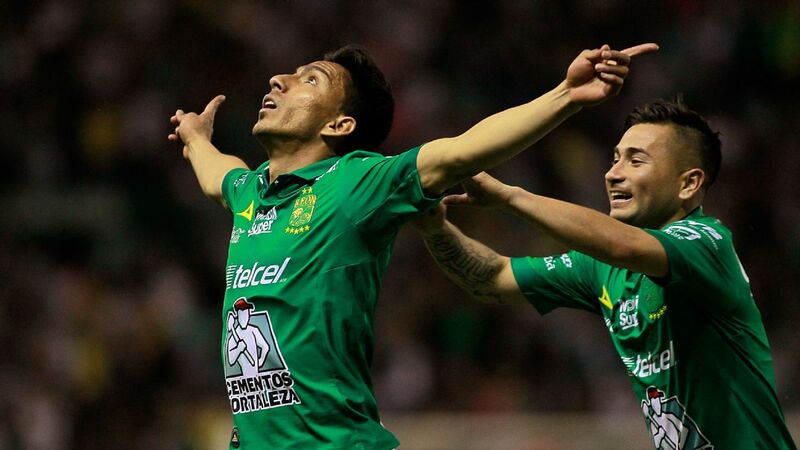 The Tlalnepantla, Estado de Mexico native has stated he prefers to play center-back and broke into the America side in that spot, but was employed under Juan Carlos Osorio as a right-back with Mexico ahead of and during the World Cup. But it is in central midfield that Alvarez has flourished of late and it looks like that may be his long-term position. 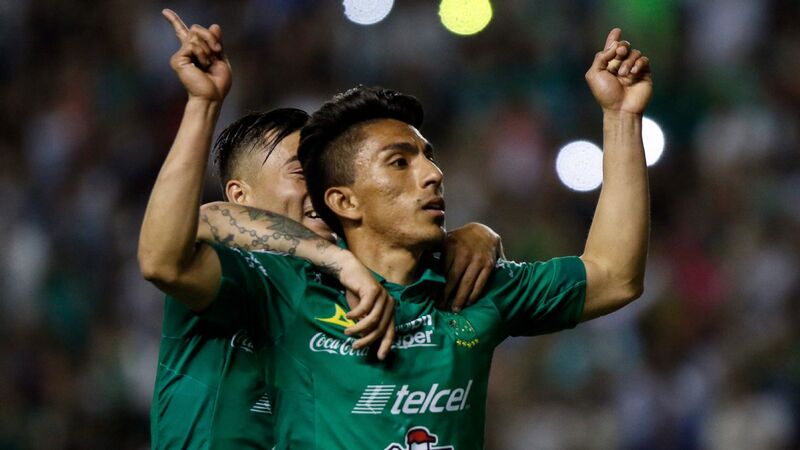 Herrera seems to have adapted his system to fit Alvarez in midfield alongside Argentine Guido Rodriguez -- arguably the best player in Liga MX -- dropping a striker from the 4-4-2 he preferred last season to allow attacking midfielder Mateus Uribe a freer role in front of the two central midfielders in a 4-2-3-1. Playing mainly on the right side of a double pivot in central midfield, Alvarez has a 82.2 percent pass completion rate, is ninth in tackles made in Liga MX this season with 31, and has used his powerful physique and stamina to get up and down and bring an element of dynamism to the role. Playing midfield also allows him a little bit more freedom than at center-back, and Alvarez has been given license to push forward and hunt the ball down when not in possession. On the ball, Alvarez has also grown into the role. 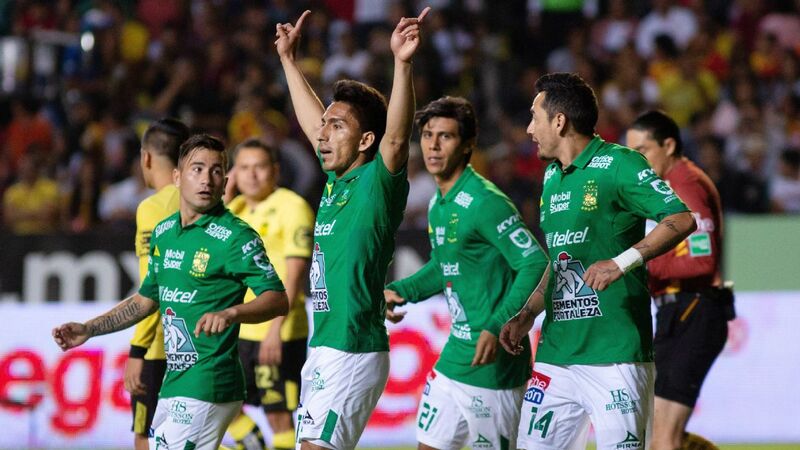 The protection Alvarez and Rodriguez give the America defense -- both aerially and along the ground -- make Las Aguilas a difficult team to break down, as was illustrated perfectly on Saturday, as Tigres tried and tried to pass their way around America with little success. The away side had 63 percent of possession in the Azteca, but managed only half the amount of shots on goal as America. 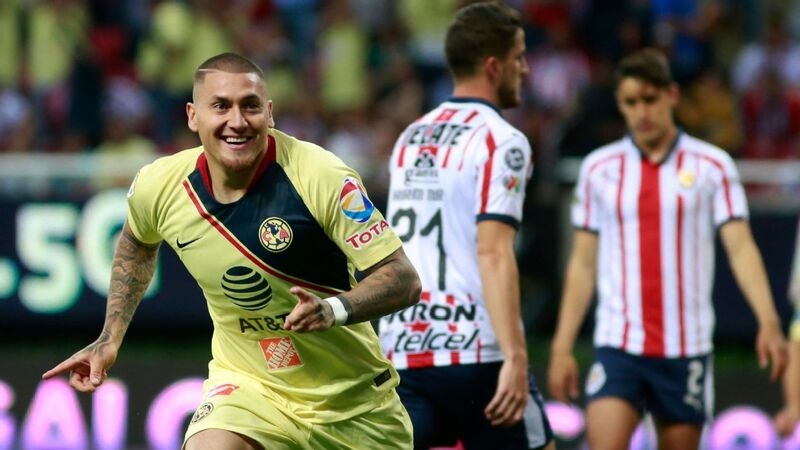 Mexico coach Gerardo "Tata" Martino picked out Alvarez as the young Mexican player most ready to move to Europe over the international break, with the youngster having been linked with Celtic, Inter Milan and Ajax of late. It wasn't a coincidence that Alvarez was the only El Tri player to start both games during the international break under Martino, or that he did so as a holding midfield behind two more attacking interior midfielders. Martino, as he has hinted, wants to develop the option of shifting between a 4-3-3 and a 3-4-3 at the base of the midfield three. Alvarez fits that profile perfectly. If Alvarez can adapt to playing there without a player like Rodriguez alongside him, he'll be on the fast track to becoming an absolutely crucial player for Martino. 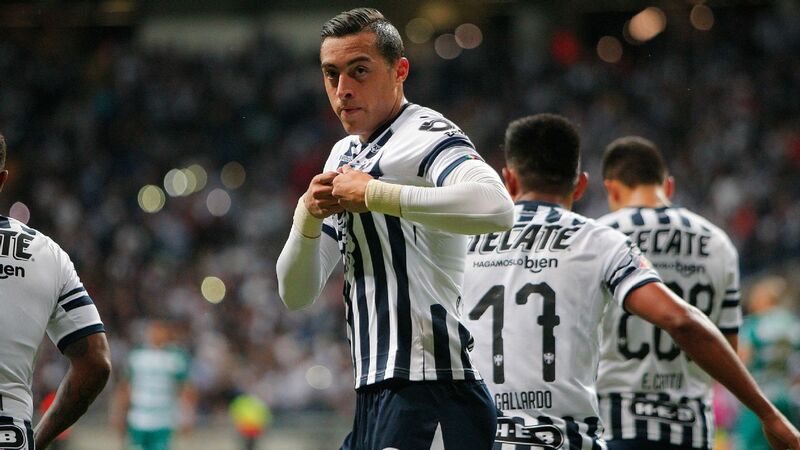 And as for the Salcedo and Alvarez spat, it shows the competitiveness at the top of Liga MX between two title rivals and shouldn't stop either player from becoming a leader within the national team over the coming years. 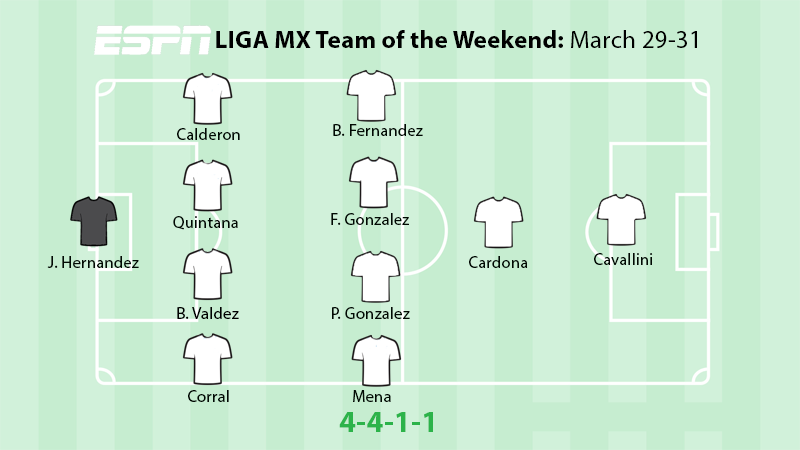 Necaxa were the big winners this week in Liga MX with three players making this week's best XI. - Chivas is searching for a new coach after Jose Cardozo was let go following Sunday's 2-1 loss to Pumas. 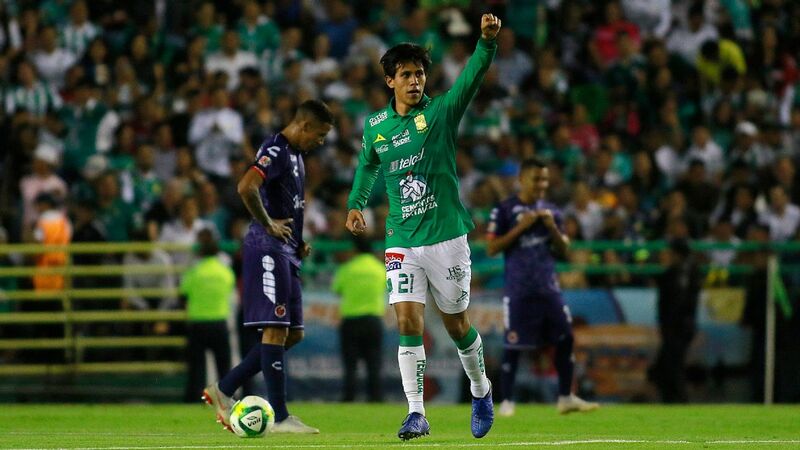 Cardozo has made some strange decisions this season, like playing Miguel Basulto in midfield against Pumas, but the club has been on the slide since the 2017 Clausura championship and badly needs investment in the playing squad. Cardozo never really seemed to fit, and Chivas will have to go out and find a coach whom fans can get behind. With Cardozo's departure, eight of the 18 head coaches that started the Clausura have now vacated their jobs. 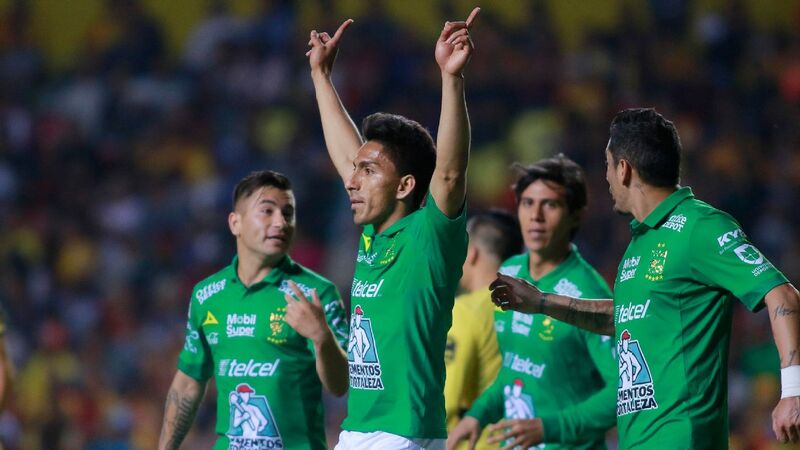 - League-leaders Leon made it nine consecutive victories on Friday night, coming from behind to defeat Morelia 3-2 in Estadio Morelos, with Angel Mena netting twice in an epic second half. A win next weekend at home to Necaxa will take Leon level with Cruz Azul's record, from 1972, of 10 straight wins in Mexico's top division. 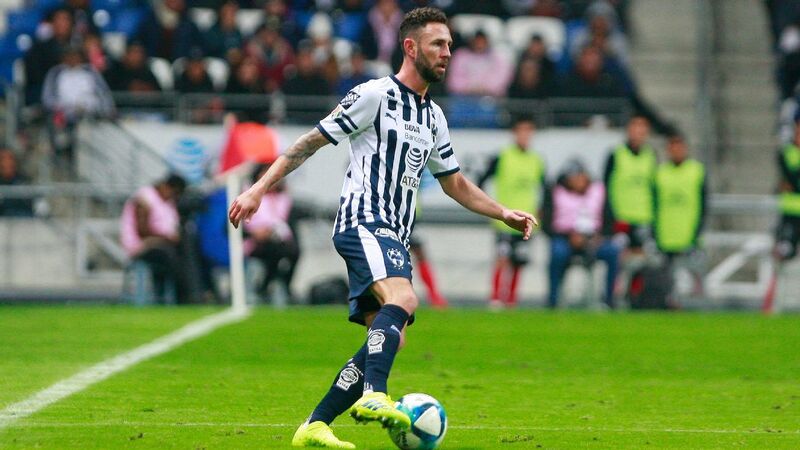 - Jose Luis Sanchez Sola -- better known simply as "Chelis" -- may not be the most tactically advanced manager in Liga MX, but if he can get inside a group's mind, impressive things can happen. And that seems to be occurring, with Puebla taking advantage of some slack Lobos BUAP defending to win the Puebla derby 4-0 on Sunday. Since "Chelis" took over in February, Puebla has lost only once in seven games and has conceded only once in its last five matches. La Franja is now in the last playoff spot. - There's nothing immediately strange about two top teams like Monterrey and Cruz Azul tying 2-2, except for the way it went down on Saturday. 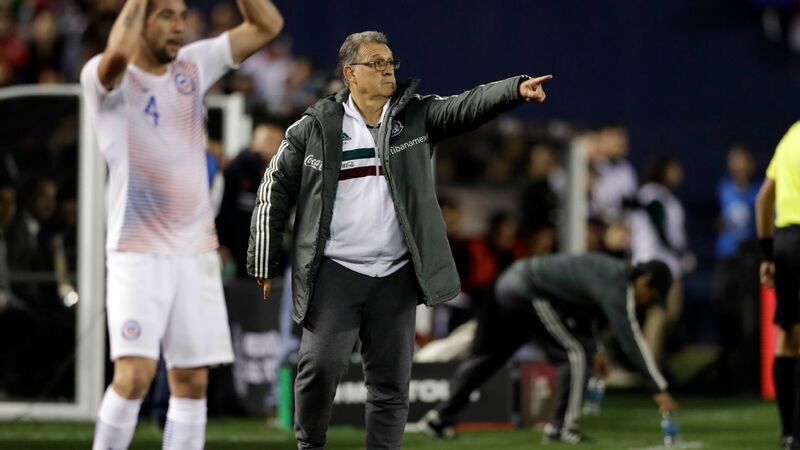 Monterrey were up 2-0 in the 50th minute, but once again coach Diego Alonso appeared to try to hold on and counter, rather than keeping the pressure on Cruz Azul. The game ended with Igor Lichnovsky leveling late for La Maquina and boos ringing out in Estadio BBVA Bancomer. It felt like a win for Cruz Azul, who have now gone five games unbeaten. 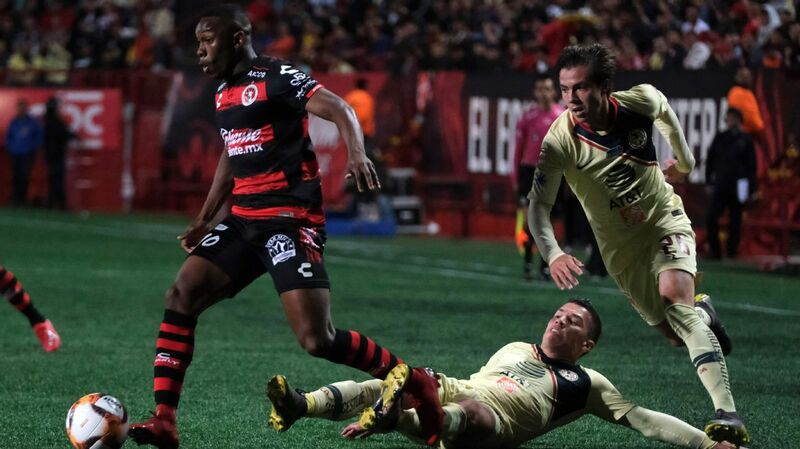 The Ecuadorian netted his 10th and 11th goals of the season against Morelia on Friday. 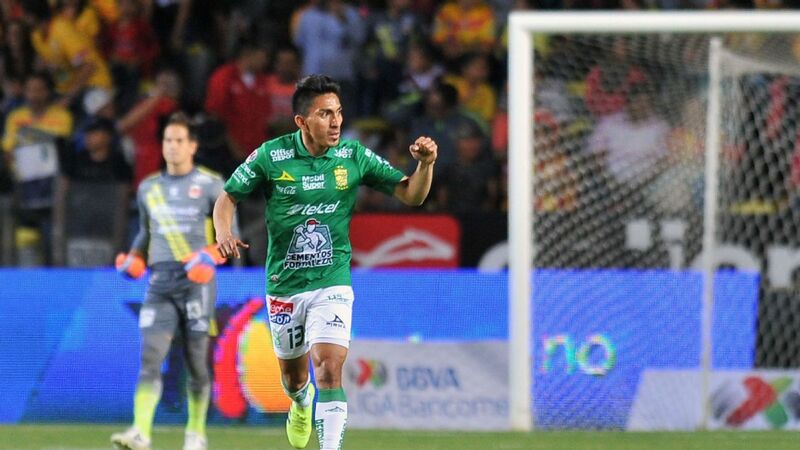 Add to that the eight assists he has registered over the 12 games he's featured in and there is a very obvious candidate for the Clausura player of the season. Cruz Azul keeper Jesus Corona may be disappointed he couldn't do better, but who can deny the technique of Hurtado's overhead kick to give Rayados the lead?